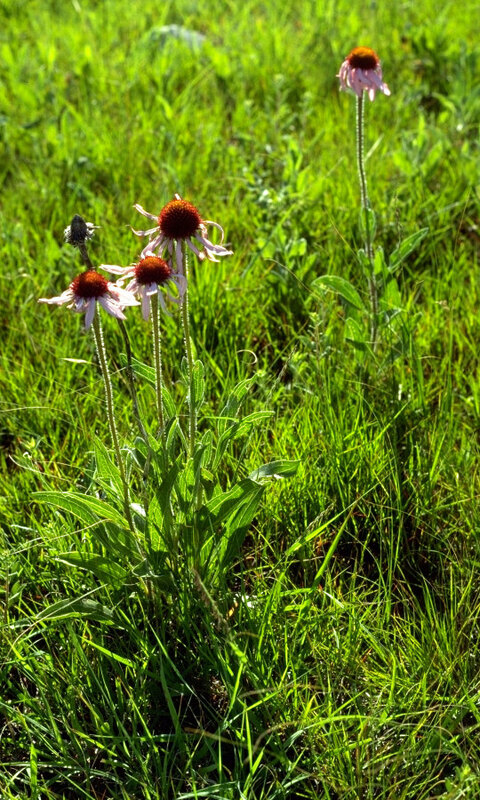 Purple coneflower is native to prairies in western Minnesota. 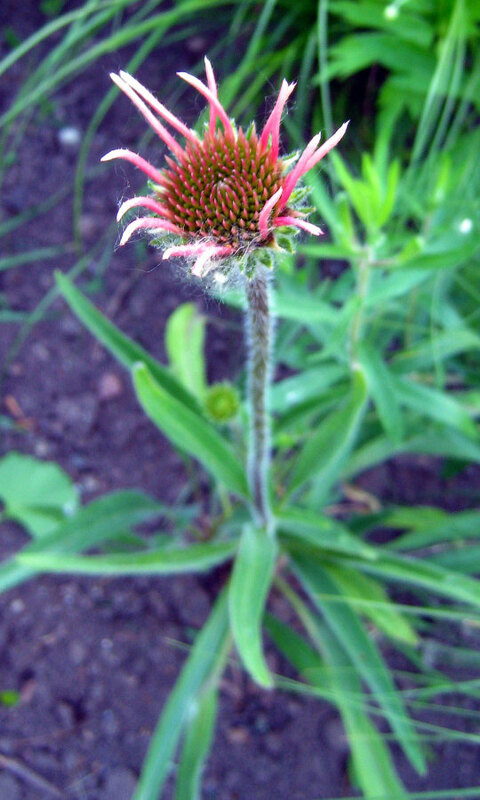 It is not as widely planted as some of the other species of coneflower, but it is the only one native to Minnesota. 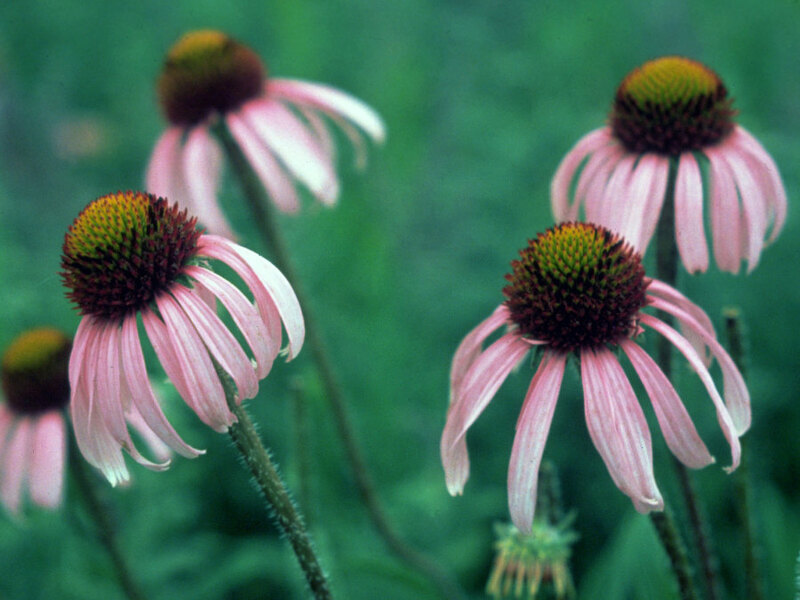 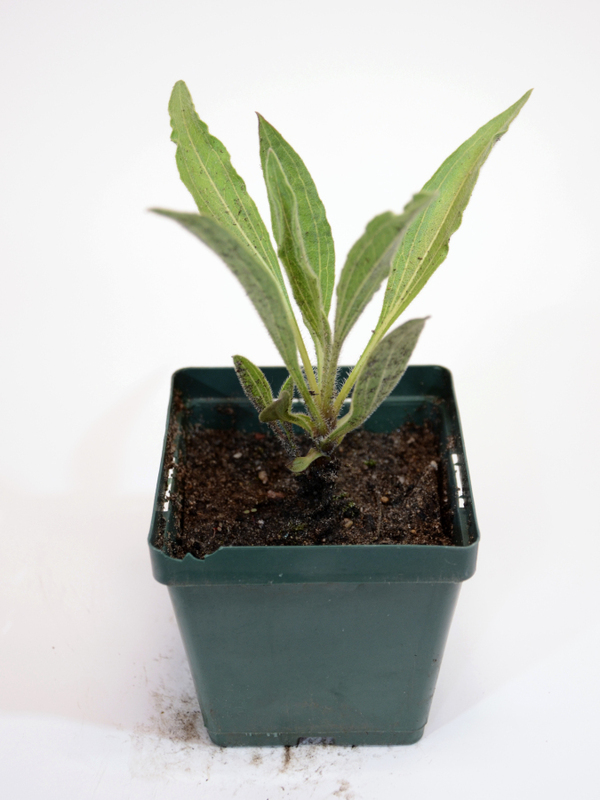 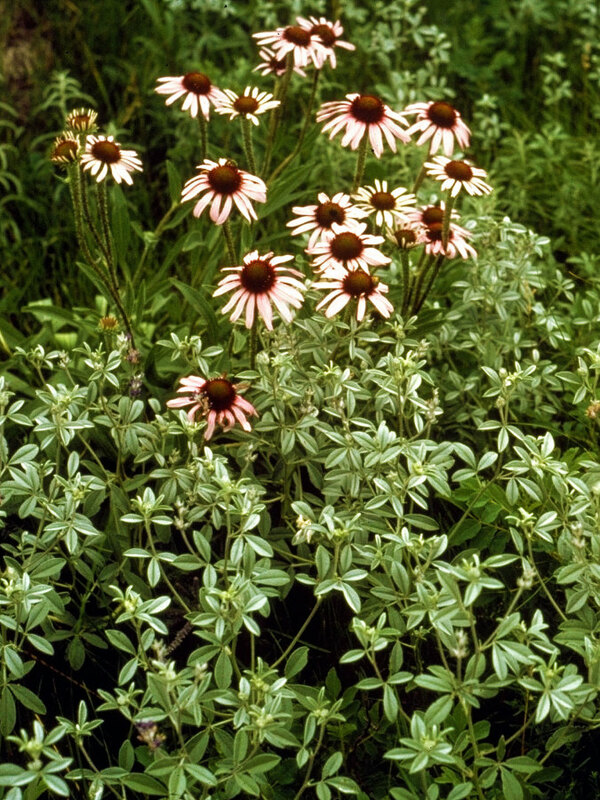 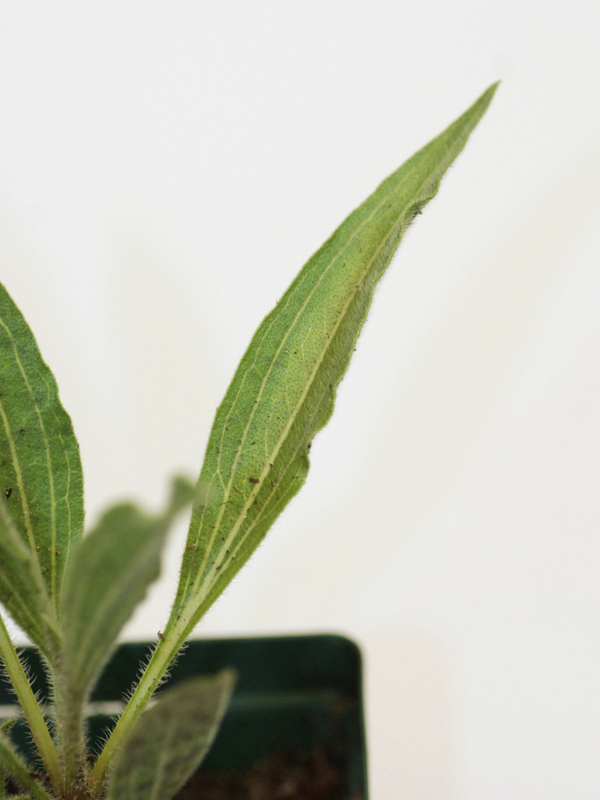 Purple coneflower grows best on well-drained, loamy soils where a taproot can develop.